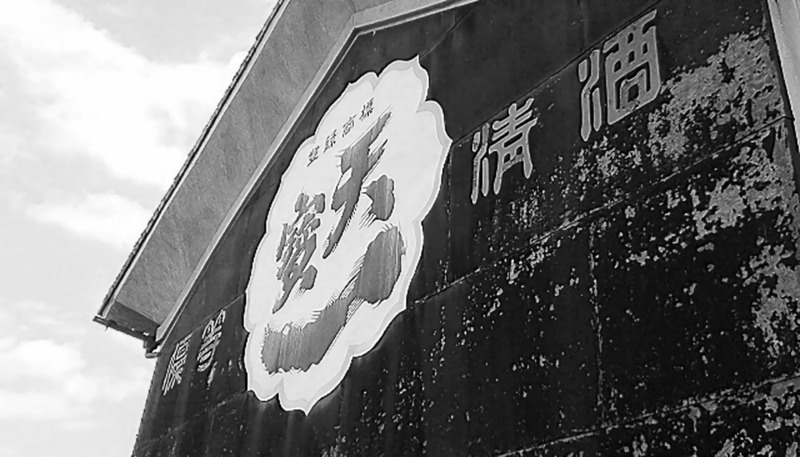 TEMPOICHI is very small brewery established in 1910. 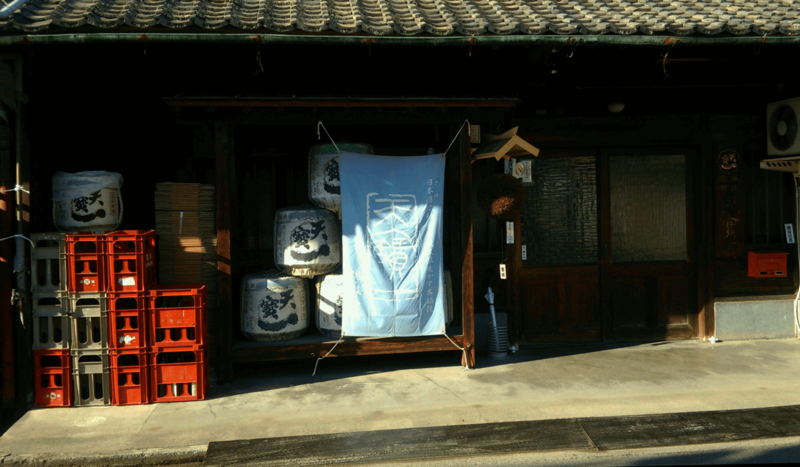 This brewery is located in Fukuyamashi Hiroshima which is blessed with the warm climet and high-quality water source. 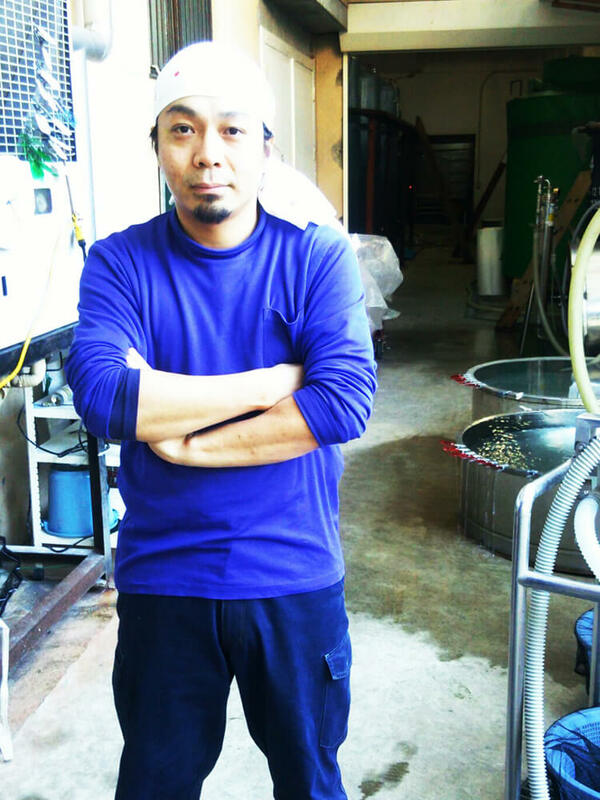 They alliance with local farmers and produce the high-quality brewery rice under their control. 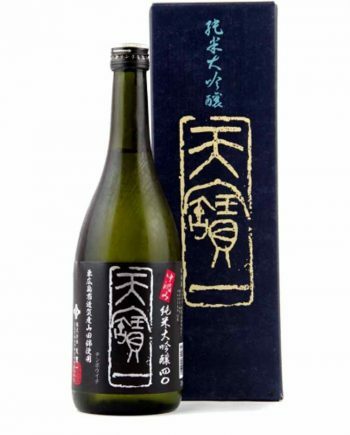 The motto is “SAKE is the partner of dishes to extract the deliciousness more”. 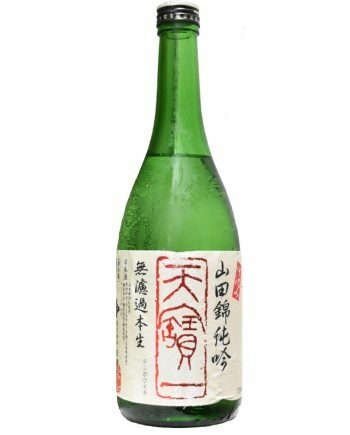 The motto is “SAKE is the partner of dishes to extract the deliciousness more” and aiming the perfect pairing with any kind of food. 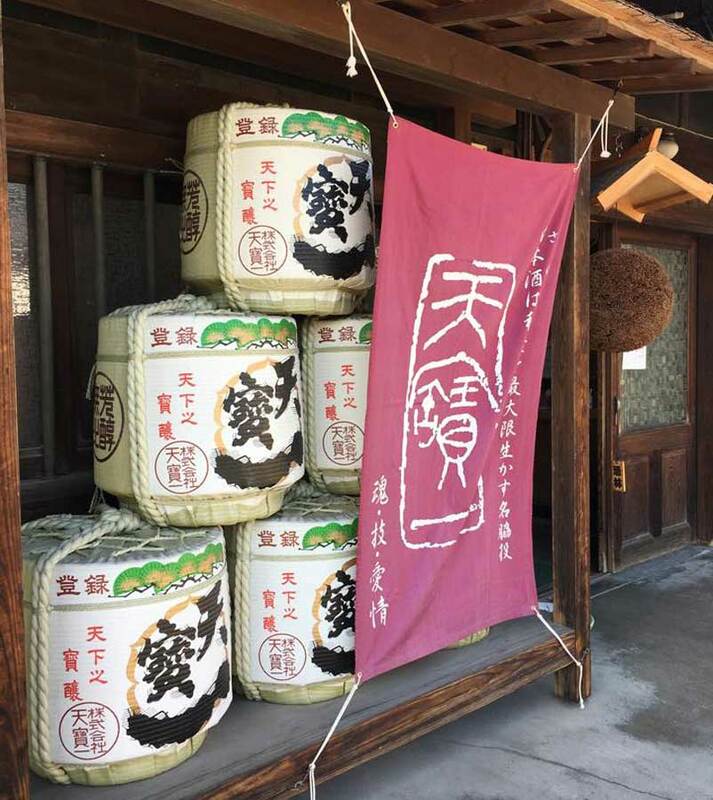 To make the aroma gentle and soft, they utilize the special yeast and emphasize the feature of rice and water. 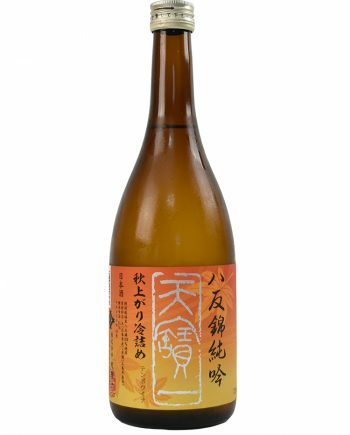 The brewery rice ``Hattannishiki`` represent the breweing of Hiroshima, which has very rich taste. 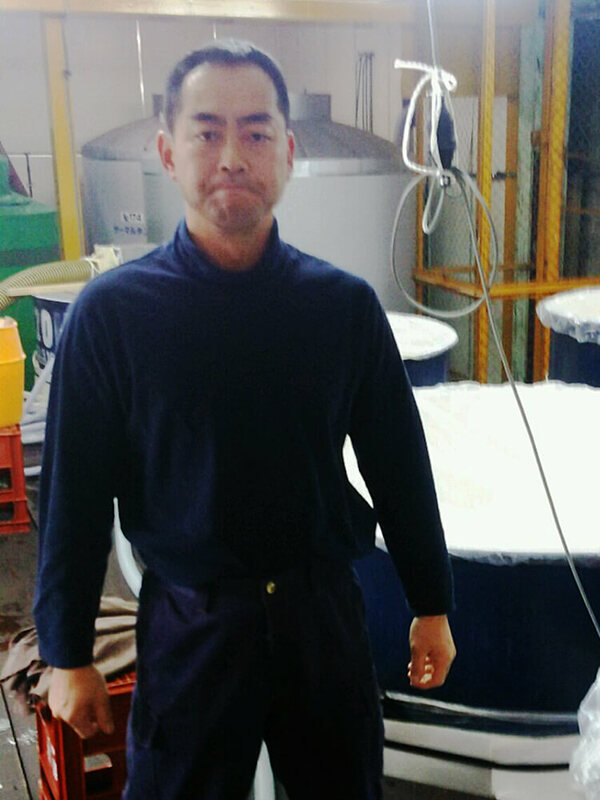 Working very closely with the local farmers and produce less agrochemical brewery rice. Using the aciant water flowing 200m underground. 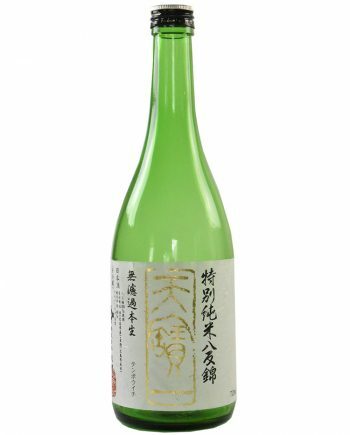 The taste is super soft and light. Stick to the method handling the raw materials. 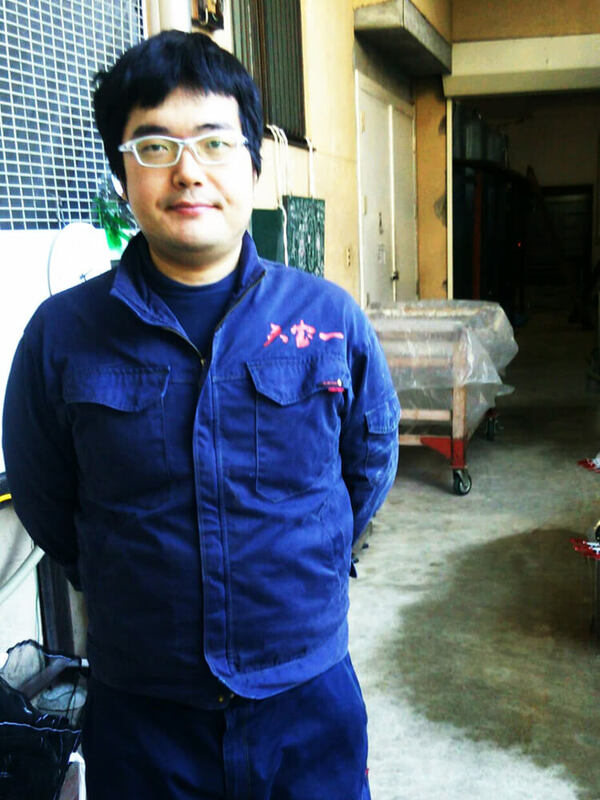 When they wash the rice, devide hige amount of rice to small amount and wash carefully. Also they manage not to add a lot of human hands in process. 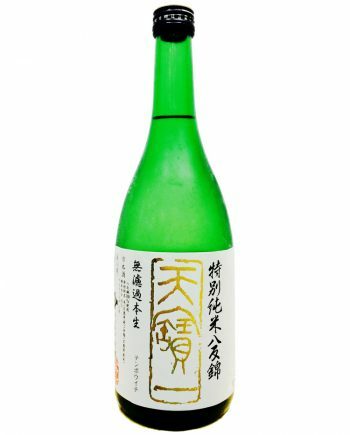 They are trying to let nature brew sake. There are only 6 brewers. 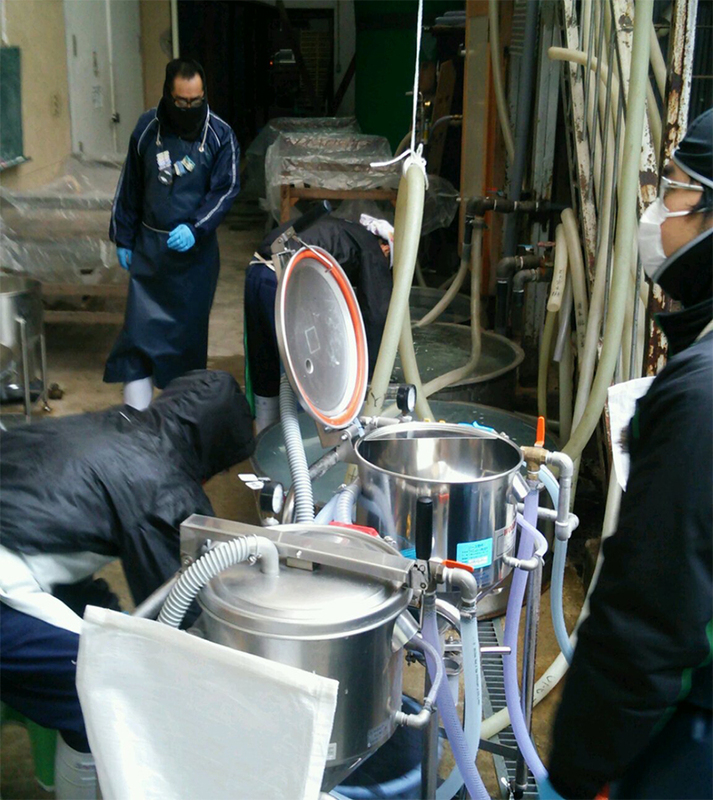 All of them get together and talk closely and producing sake. They are proud of what they are brewing.